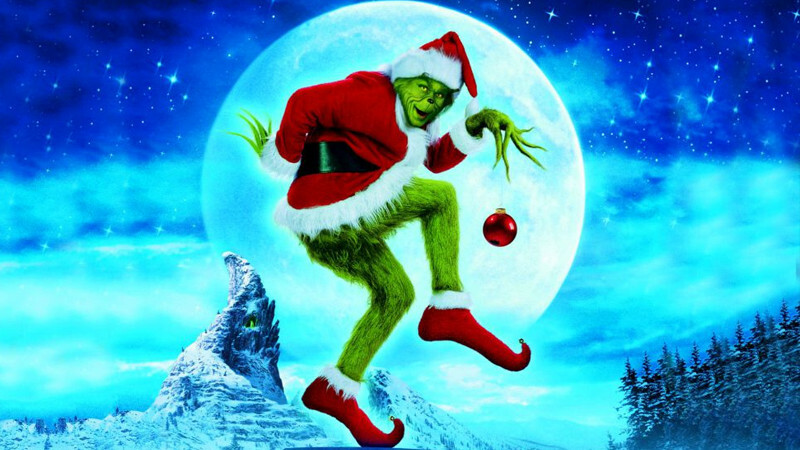 Grinch in Azerbaijan State Youth Theatre of Young Spectators buy tickets online. Delivery of tickets for the event Grinch. "Grinch" ("Green man") Age Limit: 6+ Author: Ron Howard Acting director: Elshad Rahim-zadeh Starring: Ramil Mammadov, Jeyhun Mammadov Genre: fairy tale and performance Duration of the performance: 1hour The performance "Grinch" ("The Green Man"), rich with exciting stories, was prepared to support development ofyoung spectators’ way of thinking, their proper education, and effectivespending their leisure time. The meaning of "good and bad" is explained, our children are called for moral and physical purity in the flow of events.